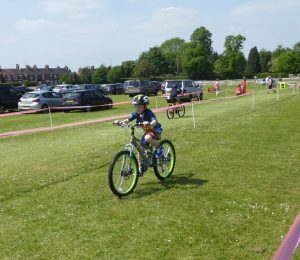 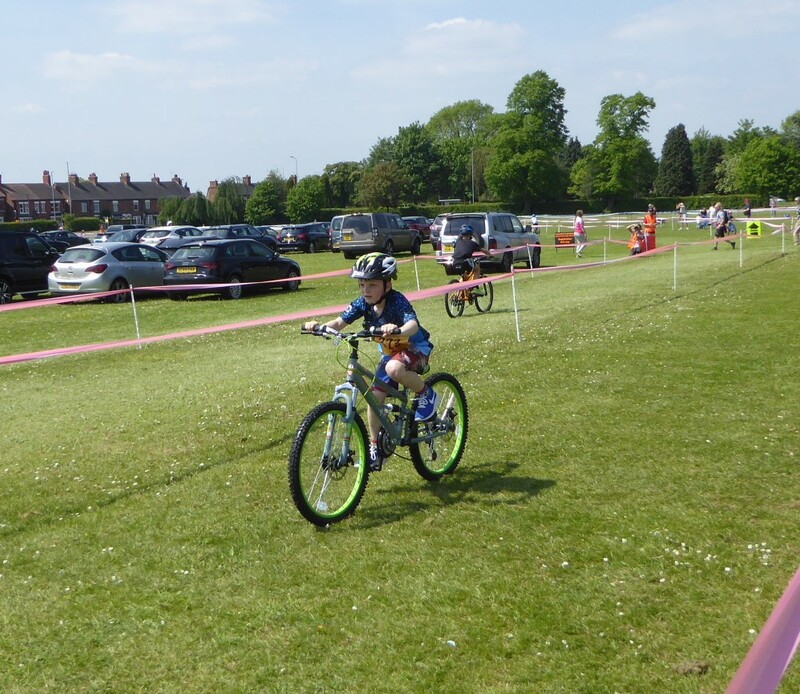 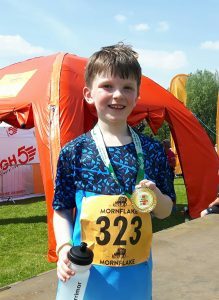 8 year-old Joshua Duathlon’s for the children at the Wingate Centre! 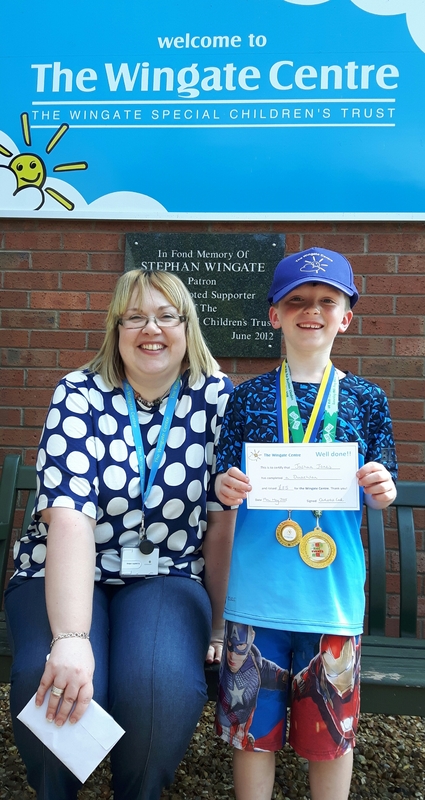 Thank you so very much to 8-year-old Joshua from Crewe who decided he wanted to raise money to help other children by taking part in a sponsored Duathlon. 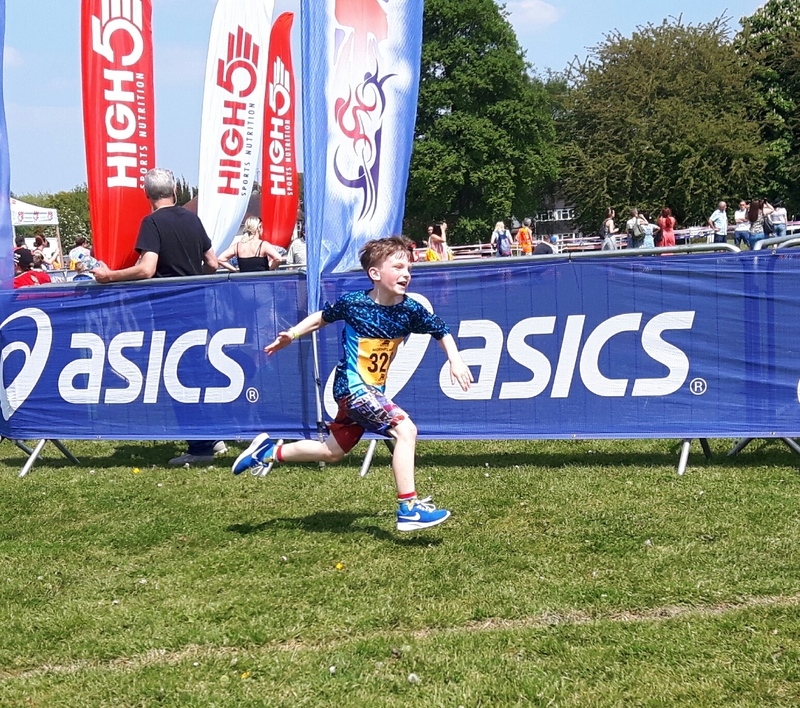 He ran 200m, cycled 1k and then finished off with a 500m run, raising an incredible £85 for the Centre! 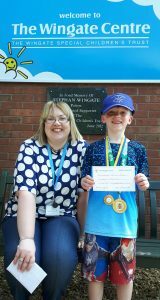 Thank you Joshua!